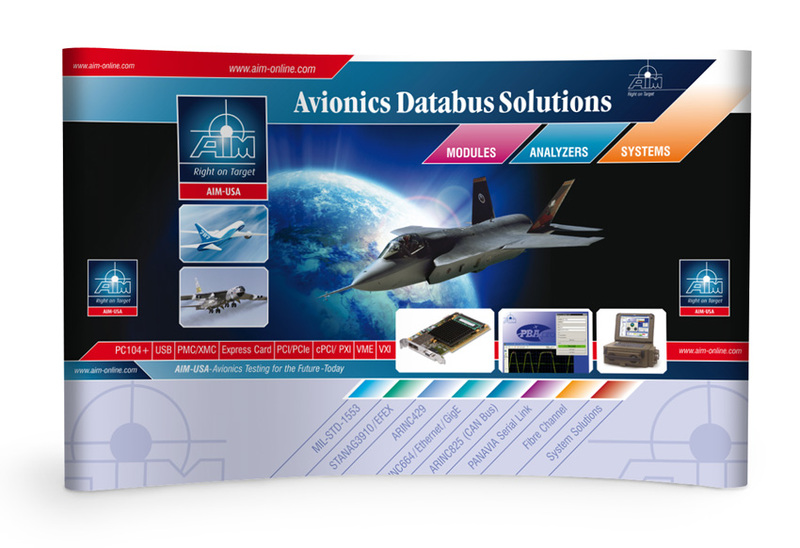 Showcase your company, products and services. 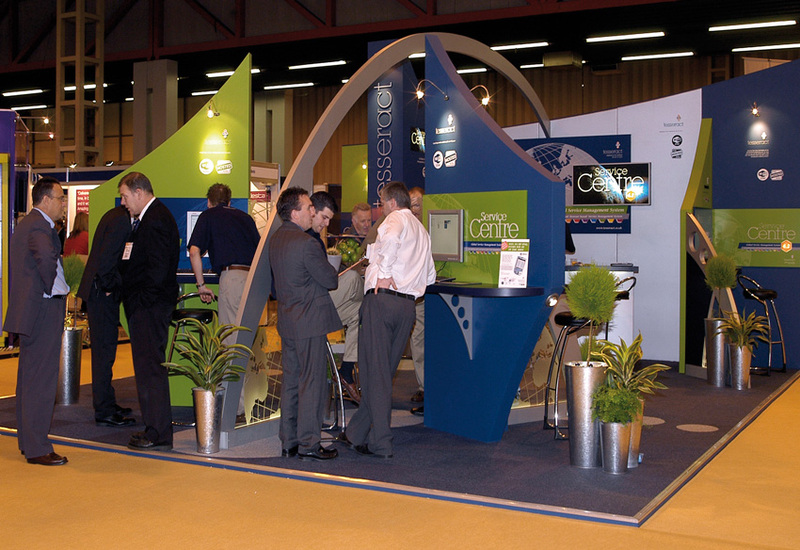 What’s the best exhibition stand for me? 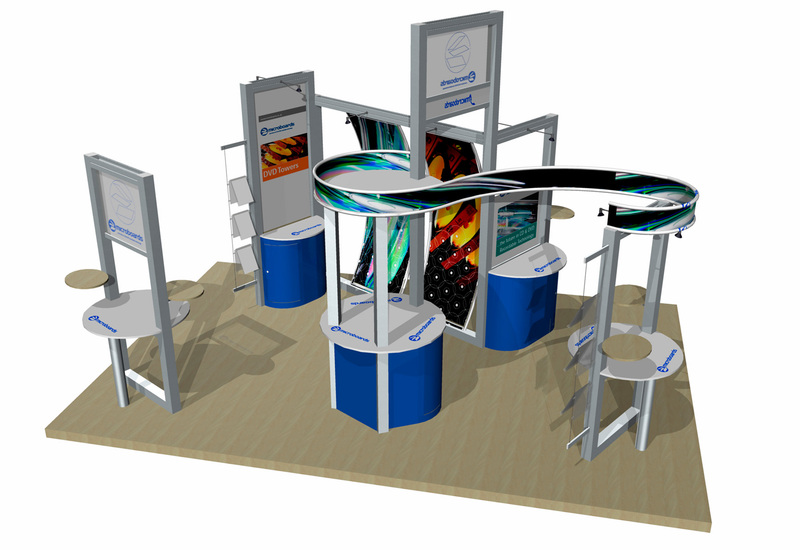 We have many years experience in producing dynamic and engaging exhibition stands. 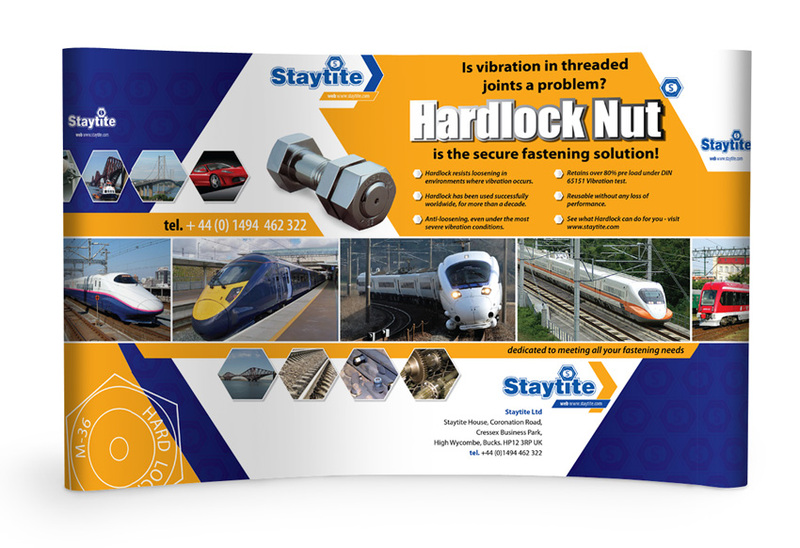 Projects vary from a single roller banner, to a pop-up display, to a modular system through to a bespoke custom build project. 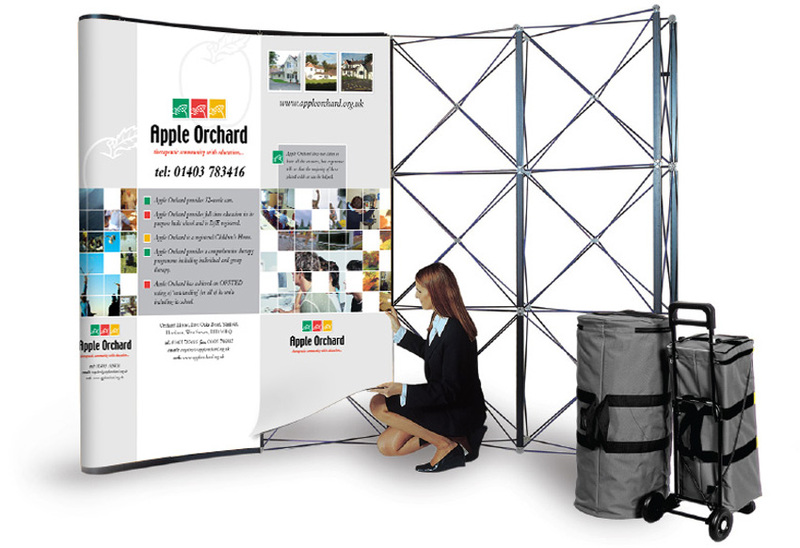 Let us deliver an exhibition stand that attracts visitors, is a great place to meet with clients and that showcases your company and products, giving them the impact and prestige they deserve. 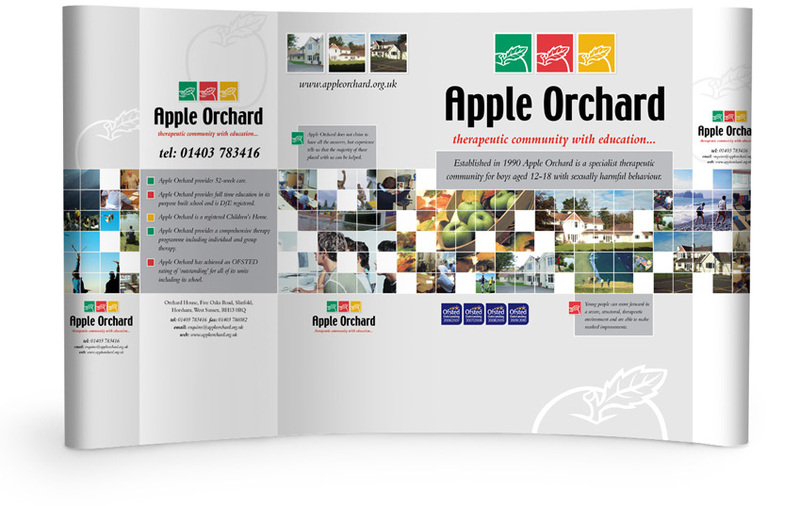 We would love to hear about your upcoming events, talk through some ideas and work together to deliver the most efficient and cost effective solution for your budget. 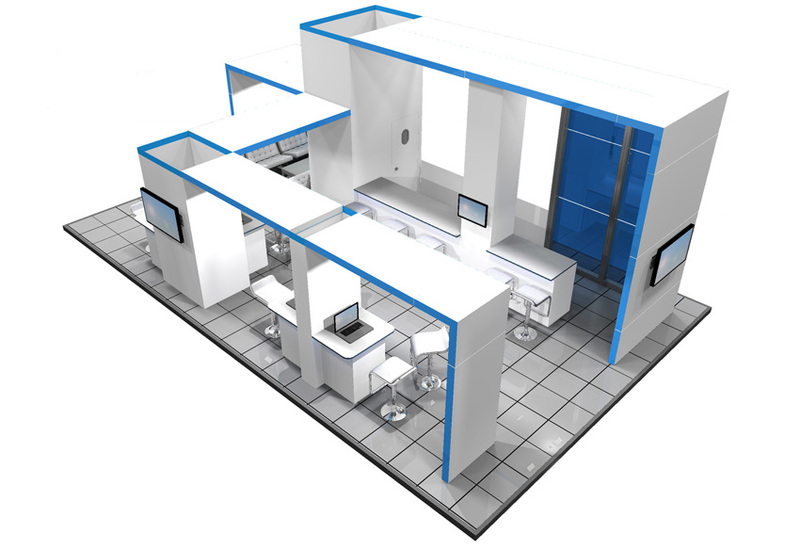 Affordable, compact, portable options, creatively designed for your business. 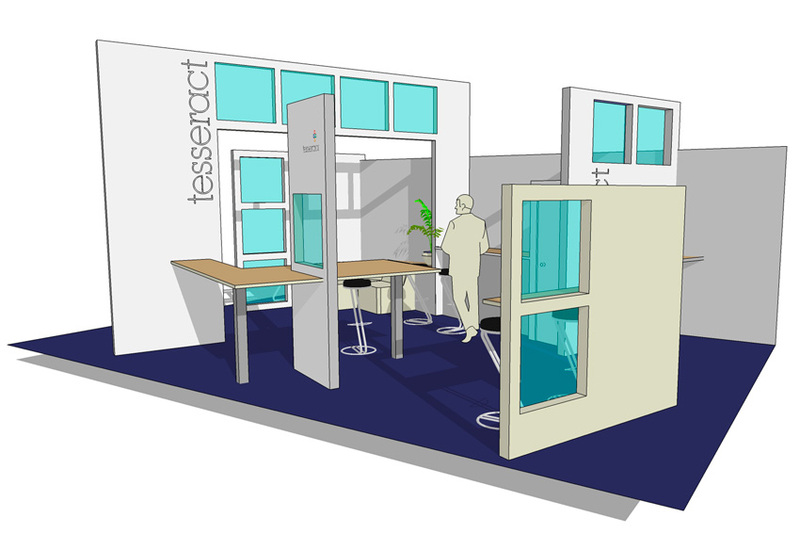 Small space doesn’t have to mean small impact. 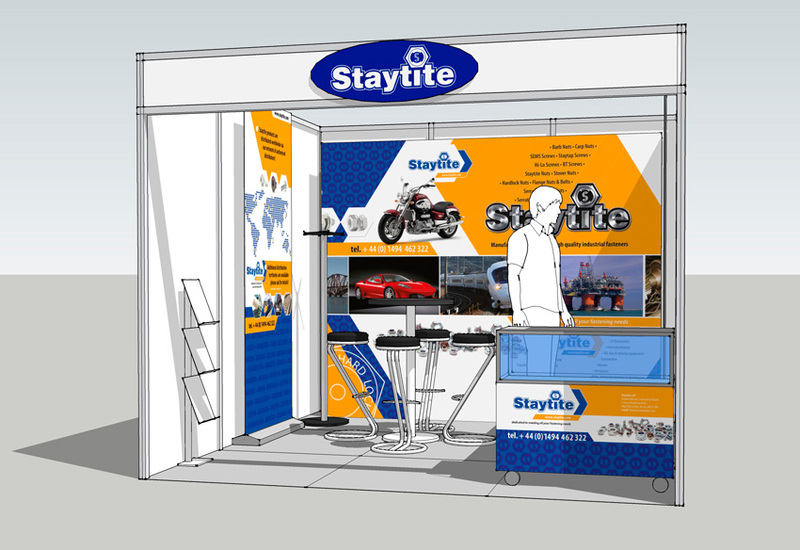 Shell scheme, modular or custom built exhibition stands. 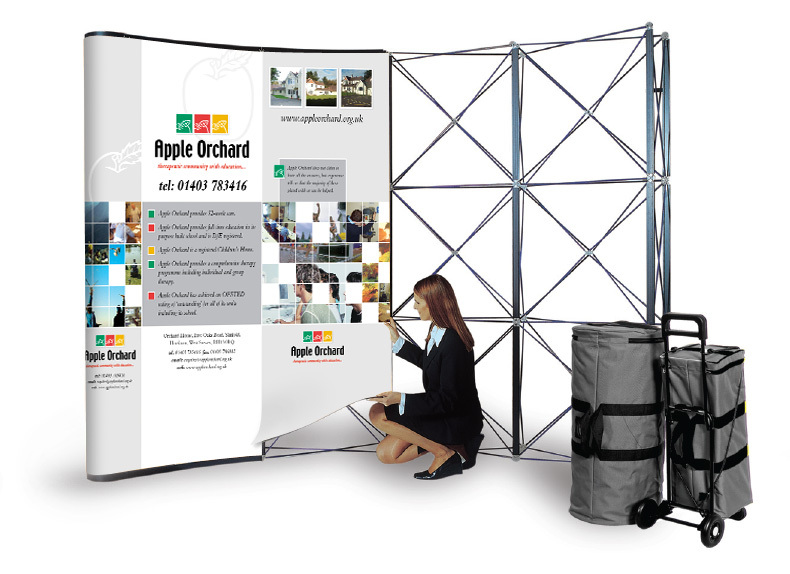 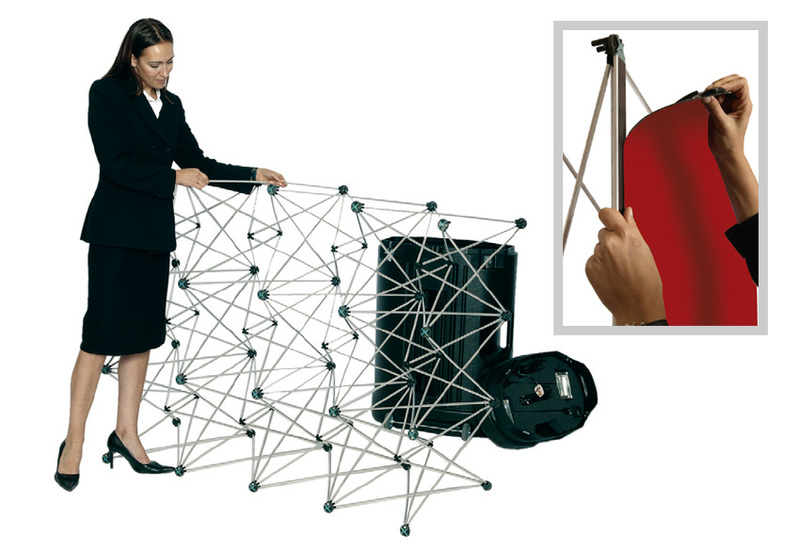 Creative, flexible solutions for exhibition and display. 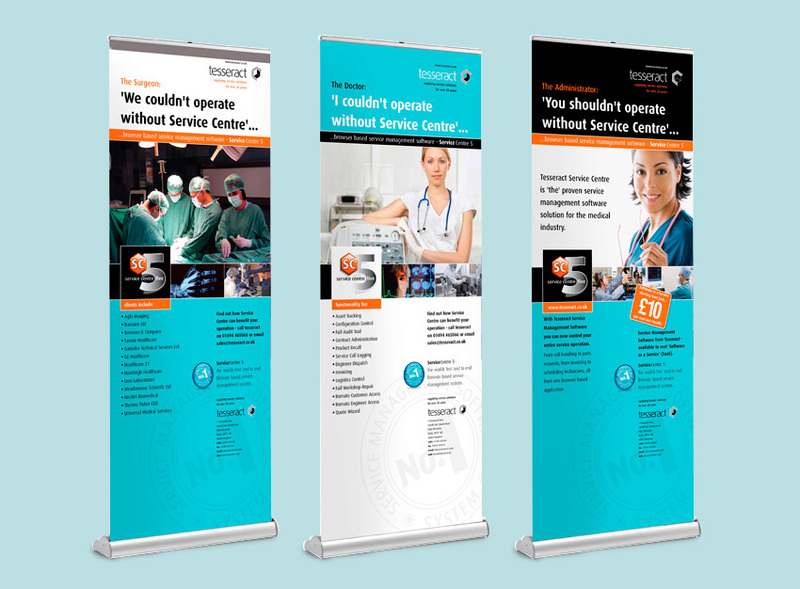 With the cost of exhibition floor space at an all time high, it’s now more important than ever to ensure that you achieve the very best, most creative solution that works for your space and of course within your budget. 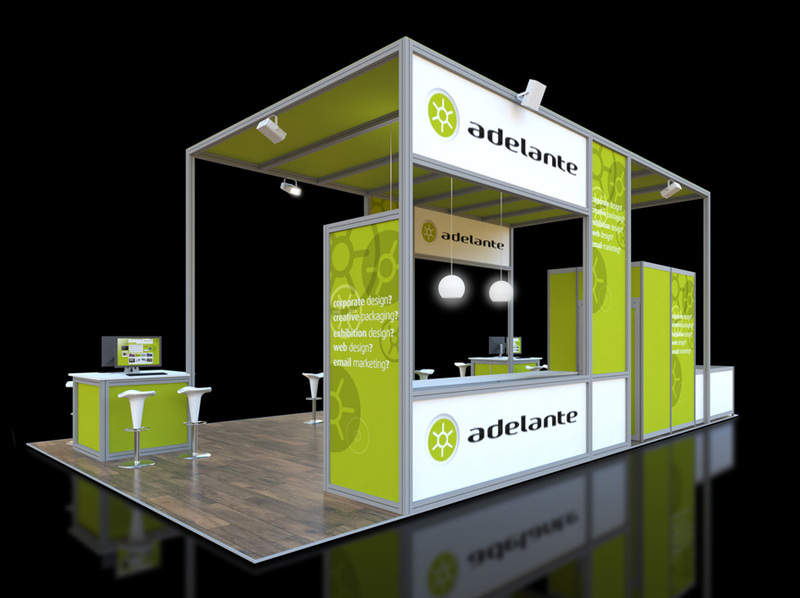 Our experience allows us to avoid the pitfalls and concentrate on the creative design and construction of your exhibition stand. 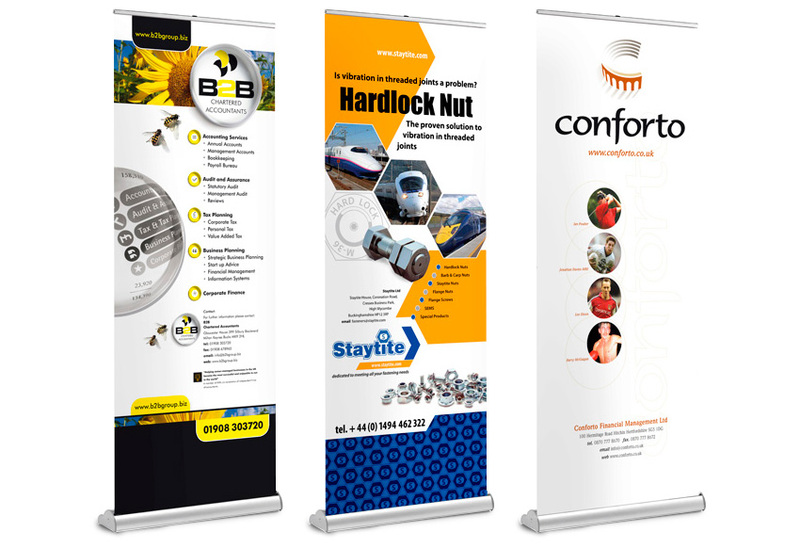 Our on-event management service frees you from the pressure of day-to-day stand organisation and allows you to concentrate on promoting your company, products and services and entertaining current and prospective customers.